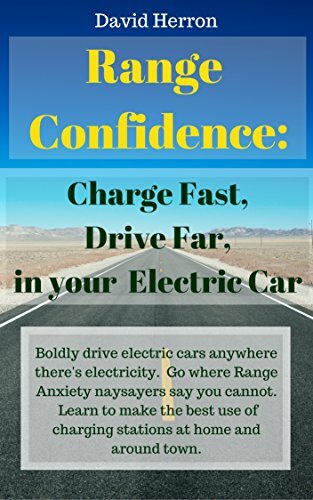 Electric Vehicle related videos collected by V is for Voltage members from various video sharing sites. This gallery can display video from nearly any video sharing service. Adding video: Use the Create Content / Video choice in the menu. Ninebot One (UK) - First Ever Hands on and Ride!